“Numerous other ‘facts’ being reported are completely bogus,” Avenatti wrote in his tweet. 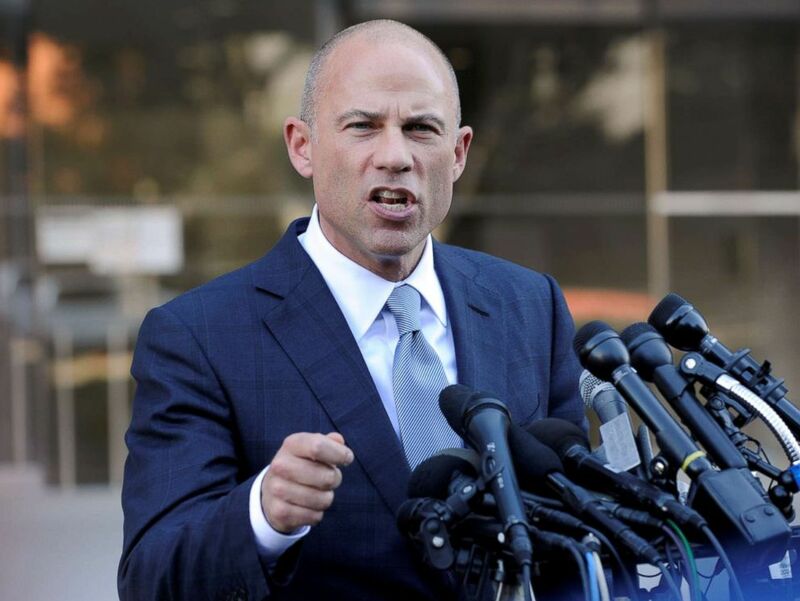 Michael Avenatti, lawyer for adult film actress Stormy Daniels, speaks to the media in Los Angeles, Sept. 24, 2018. 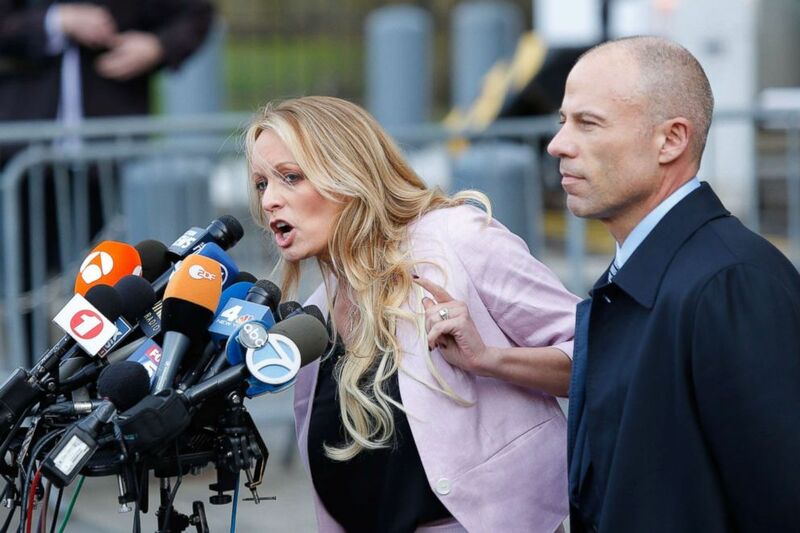 Both Avenatti’s estranged wife, Lisa Storie-Avenatti, who he is in the process of divorcing, and his ex-wife, Christine Avenatti-Carlin, issued statements saying he was never violent with them — the former through her lawyer. There is a lot of inaccurate reporting out there. For example, (1) I have NOT been charged with anything, let alone a felony; (2) Lisa wasn’t even with me Tues; etc. Numerous other “facts” being reported are completely bogus. Why is TMZ’s news “standard” the new standard? Christine Avenatti-Carlin, Avenatti’s first wife and mother of his two daughters, defended her ex-husband, too. “I’ve known Michael for the last 26 years. We met when he was 21 years old and we were married for 13 years,” she said. “Michael has always been a loving, kind father to our two daughters and husband. ABC News’ Sabina Ghebremedhin and Kaitlyn Folmer contributed to this report.